Hello, my followers! 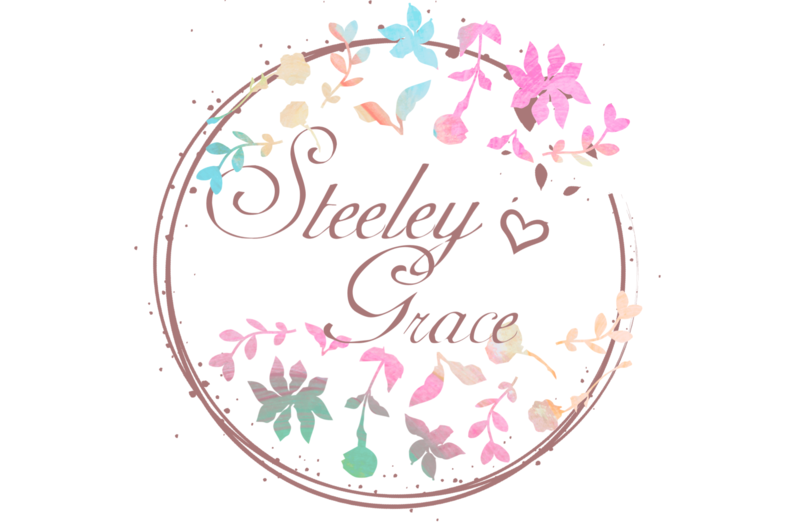 My name is Cait and I am the owner and sole contributor to Steeley Grace. I’m sure you can tell I’m new at this whole blogging thing but please bear with me it’s only been a year ( well almost, lol) and I think I’m getting better. Anyways, I recently turned the BIG 4-0 in January and I have to honestly tell you that it hasn’t been that bad. No illnesses suddenly befell me or injuries occurred out of nowhere so I’m pretty happy with this new decade ahead of me. Plus, all my patients tell me that you really don’t start falling apart till your 60’s. LOL! My main existence in this life is JESUS CHRIST. He is my breath and my reason for living. Trust me, I’ve been in several motor vehicle accidents that I shouldn’t have walked away from. I know he has been there but I also know some don’t believe. I’m here to tell MY story. If you don’t want to hear, that is fine. I’m not here to tell you how to live. My second reason for existence is my children. I technically, have six children. 2 boys and 4 girls ranging from 23-5 years of age but only the youngest three still live with my husband and I. The oldest two are out on their own and my step son lives with his mother (I miss those three older buggers a lot). I also happen to be a full time Asthma & Allergy RN at a local outpatient clinic and a part time student trying to finish up her bachelor’s degree. Yeah, I’m cray, cray. That’s okay though. I like adding piles of stuff to my life cause, you know, who wants to be bored? LOL!!! So…that’s me in a nutshell, for now.